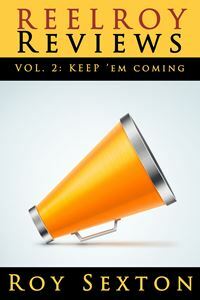 It’s time for our next offering of the 2014 Season! 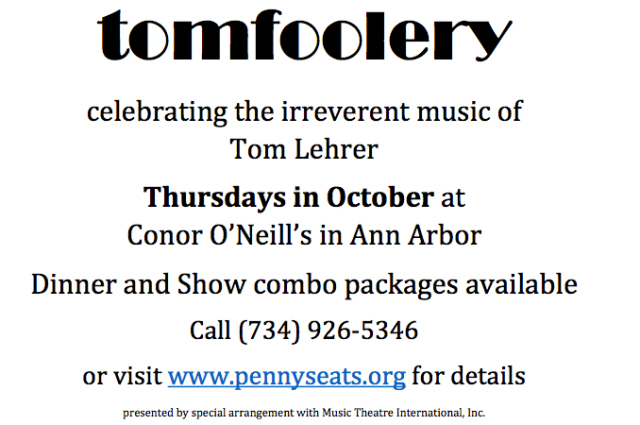 Tomfoolery, a musical revue celebrating the off-kilter world of Tom Lehrer, opens at Conor O’Neil’s on Thursday, October 2nd. Yes, we said Conor O’Neil’s, in Ann Arbor! We’re thrilled to offer this show in partnership with Conor’s, to take full advantage of the fabulous food and space available in the beautiful Celtic Room. We think it’s a match made in heaven. Come for dinner pay a flat fee of just $20 per ticket for both dinner and the show! Or, join us for the performance only, which begins at 8pm, for a mere $10. Tickets are available here.